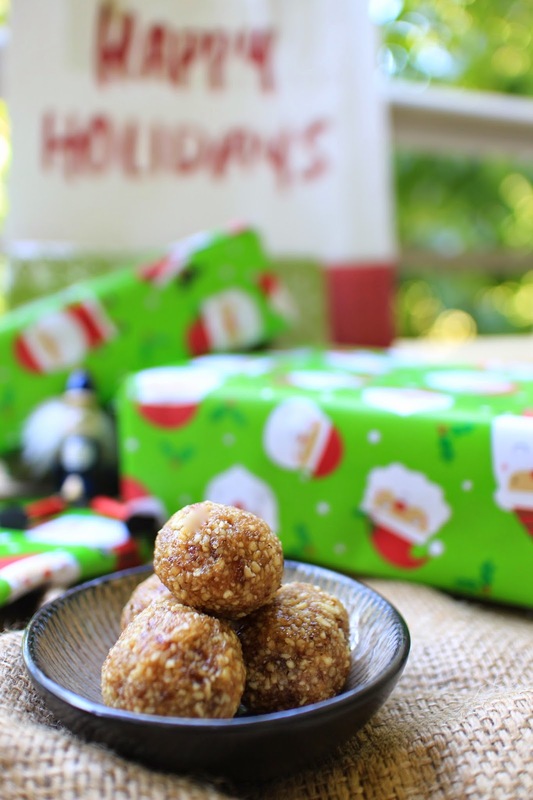 Here's a quick Christmas recipe to help you through the festive season in a healthy, raw kinda way. 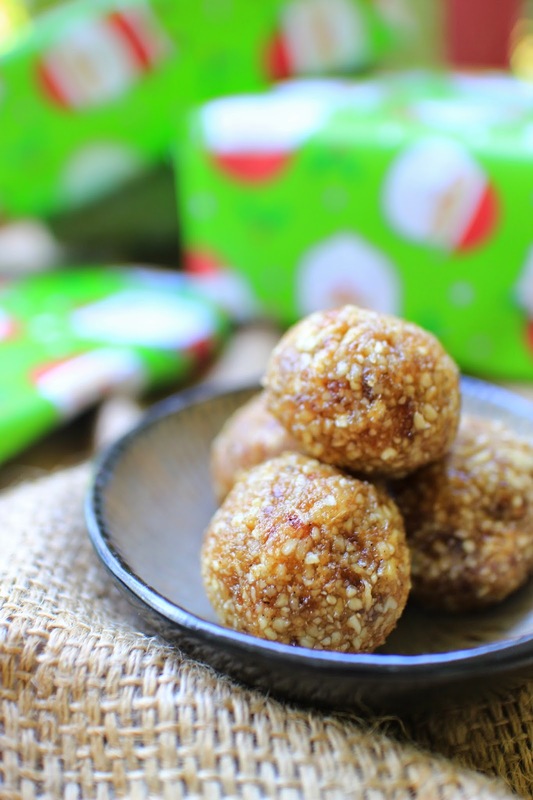 These raw gingerbread inspired balls are a great healthy alternative to gingerbread cookies and are packed full of good fats, nutrients, fibre and spice. using a food processor combine nuts and pulse until they resemble a fine crumb. Next, add the dates, ginger, maple syrup, spices and salt and whiz until combined and the mixture starts to come together. Using your hands roll the dough into balls (using a heaped teaspoon full as a guide) and place on baking paper in a sealed container in the fridge. These also keep well in the freezer. Have a wonderful Christmas with your friends and family.